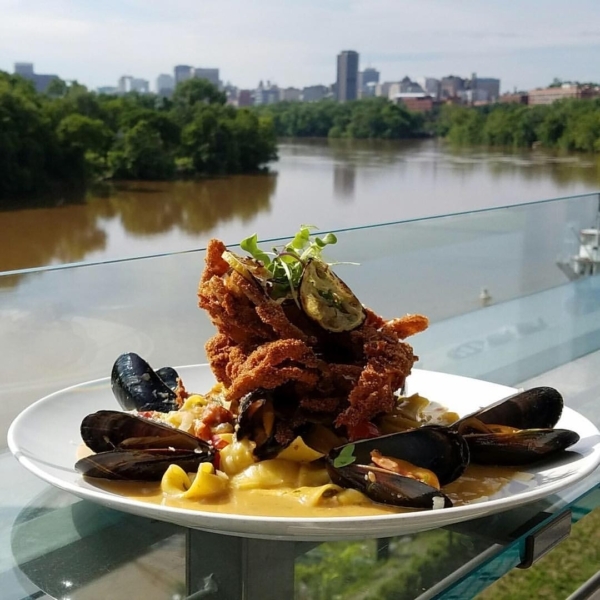 From Sunday brunch to a late night out, Kabana is a recent addition to RVA with some of the most gorgeous views of the city! 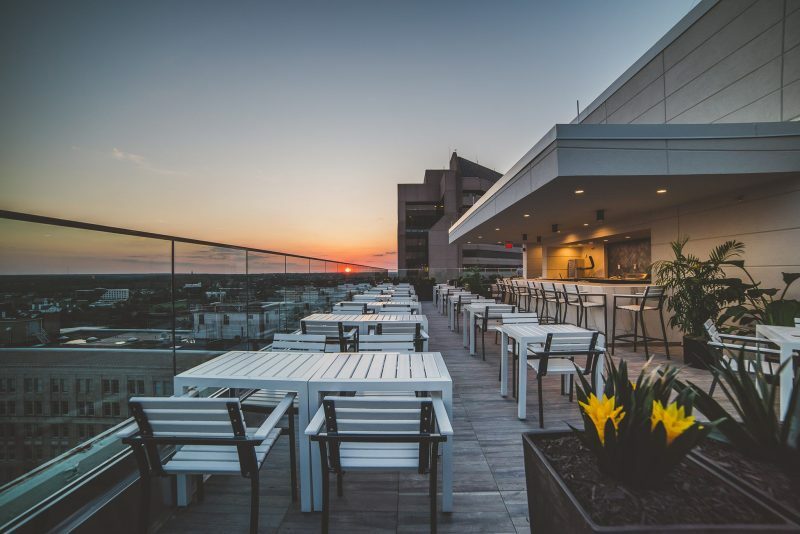 Equipped with a full service restaurant, lounge, and pool, it’s no surprise that the rooftop has quickly become a Richmond hotspot. 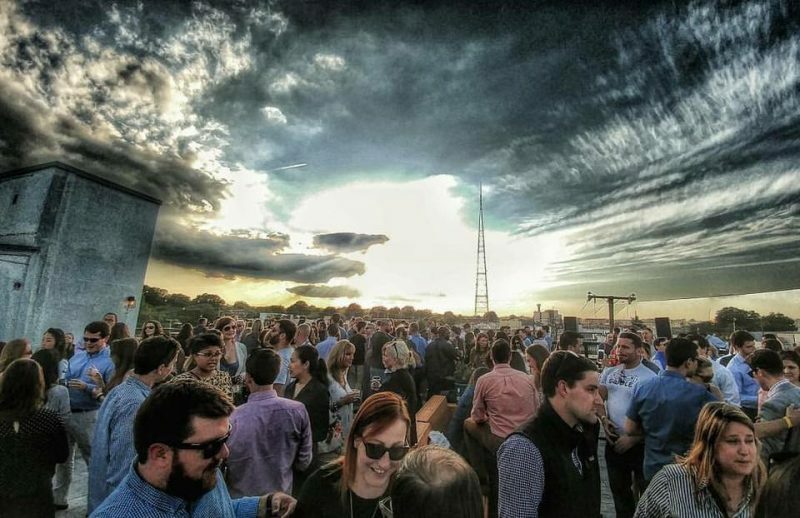 The Hofheimer is a unique venue in Richmond unlike any other, with one of the building’s greatest qualities being the rooftop! 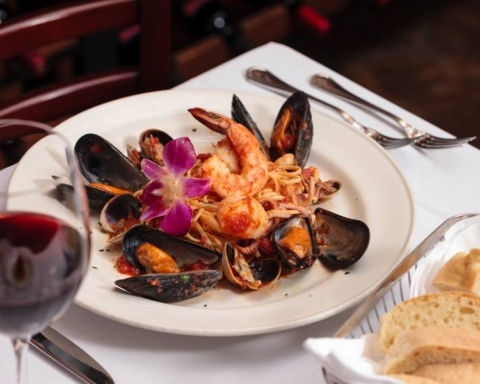 The Boathouse’s fresh seafood, open-flamed steaks, and wood-stone fired pizzas are effortlessly paired with the panoramic view of the James River and city skyline. 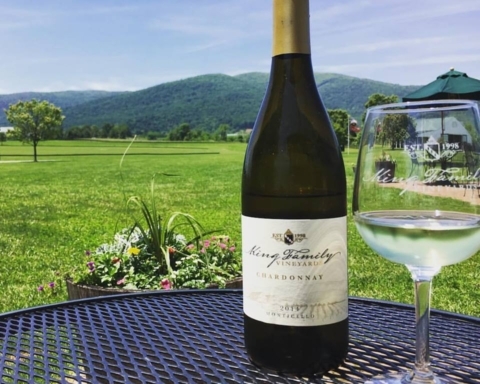 Must-visit spot for any RVA bucket list! 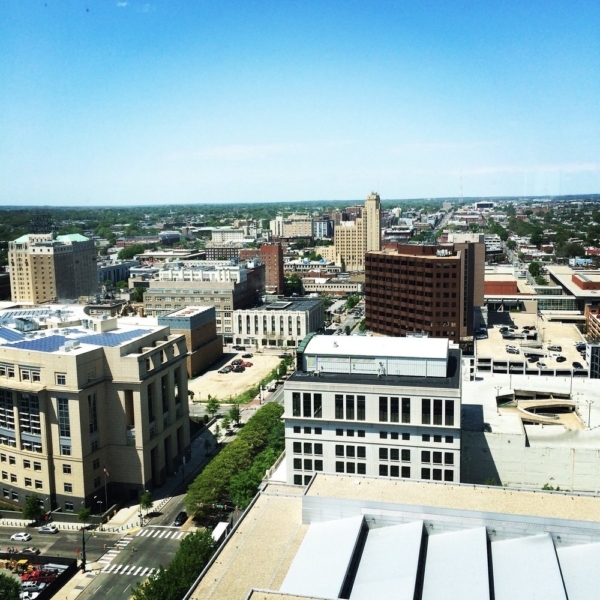 From the 18th floor, the State Capital, James River, Downtown, and more all make up the breathtaking view. 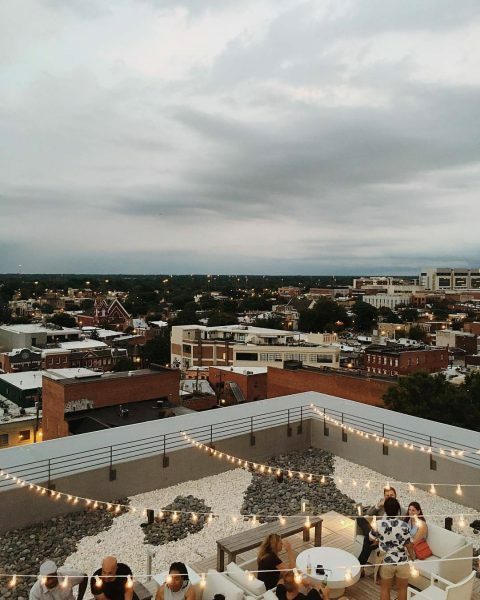 Richmond’s first rooftop bar sits on top of the art-centric Quirk Hotel! Sweeping views of the city can be observed while sipping a Quirk Cream Ale, the house beer. Morning rooftop yoga classes are also frequently offered. 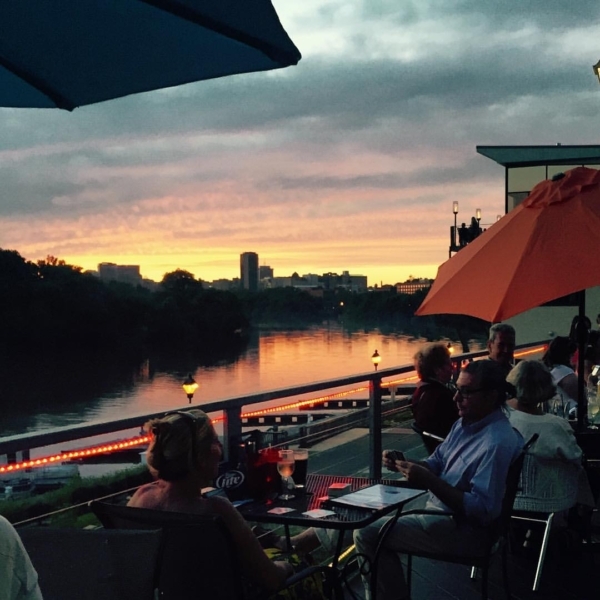 RVA’s oldest microbrewery features a deck and biergarten perfect for catching brews and views with friends. 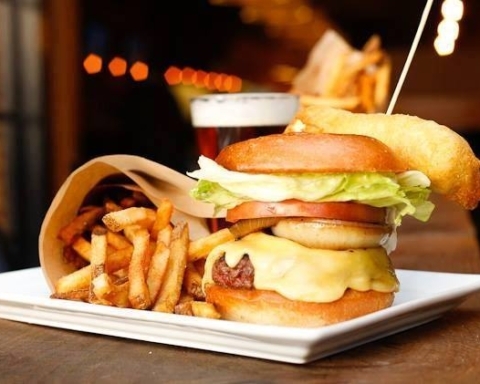 Conch features Key West-inspired seafood, whimsical island decor, and a sprawling deck that sits right over the river! If you liked this post, you may also like 13 Best Places in RVA for a Craft Cocktail and 9 Tasty Mexican Restaurants in Richmond! Martha Gill hails from Richmond VA. You can likely find her hanging on the James River, reading a book on the Lawn at UVA, or stuffing her face with Mexican food at restaurants across the nation. 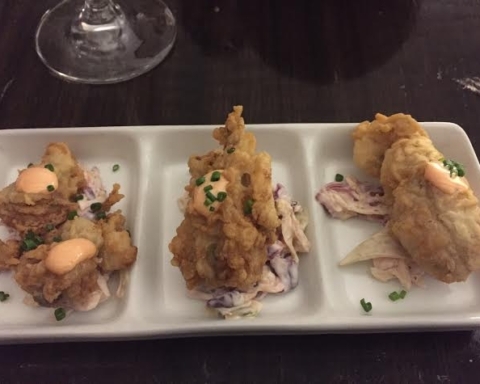 8 Salads To Try In Richmond, Virginia! 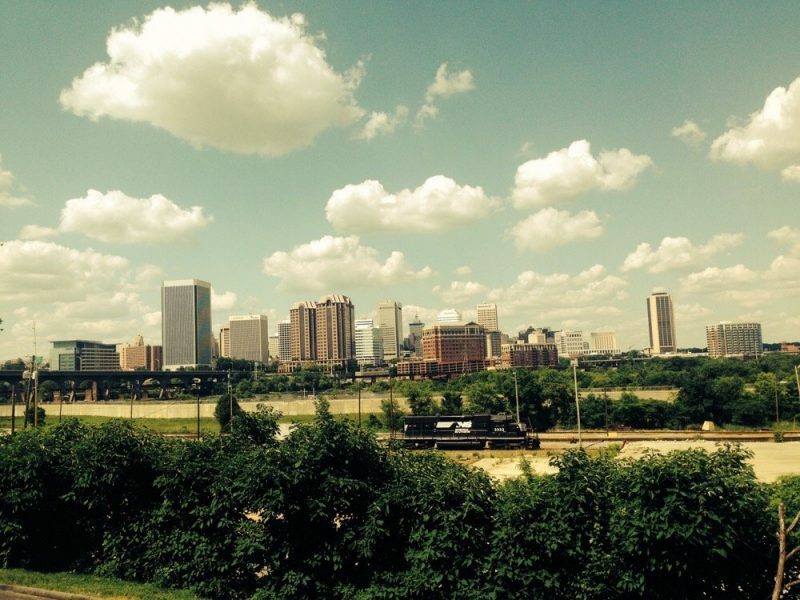 6 Richmond, Virginia Spots For A Cold Treat!